If there was any doubt that AI has officially arrived in the world of enterprise software, Salesforce just put it to rest. The CRM giant on Sunday announced Einstein, a set of artificial intelligence capabilities it says will help users of its platform serve their customers better. AI's potential to augment human capabilities has already been proven in multiple areas, but tapping it for a specific business purpose isn't always straightforward. "AI is out of reach for the vast majority of companies because it's really hard," John Ball, general manager for Salesforce Einstein, said in a press conference last week. With Einstein, Salesforce aims to change all that. Billing the technology as "AI for everyone," it's putting Einstein's capabilities into all its clouds, bringing machine learning, deep learning, predictive analytics, and natural language processing into each piece of its CRM platform. In Salesforce's Sales Cloud, for instance, machine learning will power predictive lead scoring, a new tool that can analyze all data related to leads -- including standard and custom fields, activity data from sales reps, and behavioral activity from prospects -- to generate a predictive score for each lead. 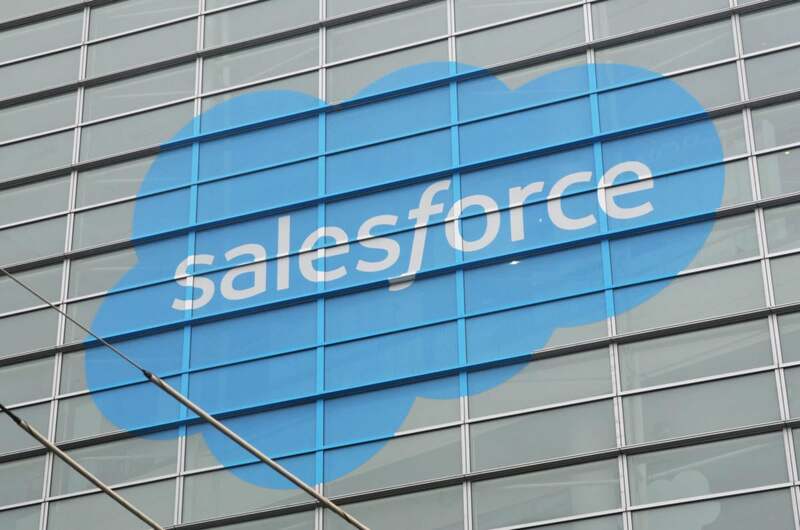 The models will continuously improve over time by learning from signals like lead source, industry, job title, web clicks, and emails, Salesforce said. Another tool will analyze CRM data combined with customer interactions such as inbound emails from prospects to identify buying signals earlier in the sales process and recommend next steps to increase the sales rep’s ability to close a deal. In Service Cloud, Einstein will power a tool that aims to improve productivity by pushing a prioritized list of response suggestions to service agents based on case context, case history, and previous communications. Salesforce's Marketing, Commerce, Community, Analytics, IoT and App Clouds will benefit similarly from Einstein, which leverages all data within Salesforce -- including activity data from its Chatter social network, email, calendar, and ecommerce as well as social data streams and even IoT signals -- to train its machine learning models. The technology draws on recent Salesforce acquisitions including MetaMind. Roughly 175 data scientists have helped build it, Ball said. Every vendor is now facing the challenge of coming up with a viable AI product, said Denis Pombriant, managing principal at Beagle Research Group. "Good AI has to make insight and knowledge easy to grasp and manipulate," Pombriant said. "By embedding products like Einstein into customer-facing applications, we can enhance the performance of regular people and enable them to do wonderful things for customers. It's not about automation killing jobs; it's about automation making new jobs possible." Most of Salesforce's direct competitors, including Oracle, Microsoft, and SAP, have AI programs of their own, some of them dating back further than Salesforce's, Pombriant noted. Indeed, predictive analytics has been an increasingly significant part of the marketer's toolbox for some time, and vendors including Pegasystems have been applying such capabilities to CRM. "I think more than any other move, such as IoT, AI is the next big thing we need to focus on," Pombriant said. "If IoT is going to be successful, it will need a lot of good AI to make it all work." New Einstein features will start to become available next month as part of Salesforce's Winter ‘17 release. Many will be added into existing licenses and editions; others will require an additional charge. Also on Sunday, Salesforce announced a new research group focused on delivering deep learning, natural language processing, and computer vision to Salesforce’s product and engineering teams.